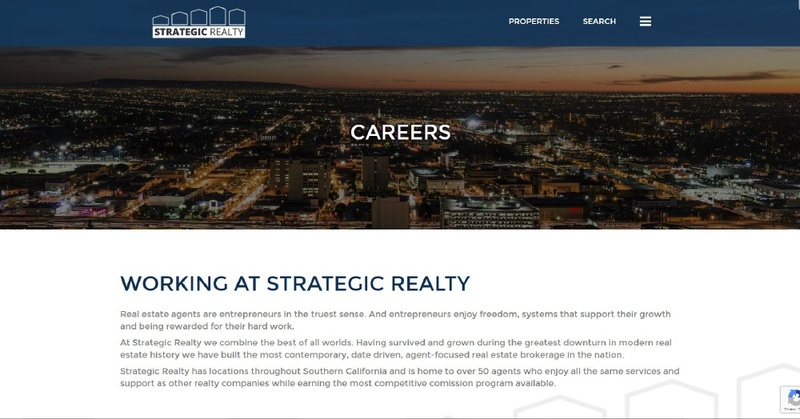 Strategic Realty LA has a commitment that they will work hard with you to fulfill all of your real estate needs now, and in the future! 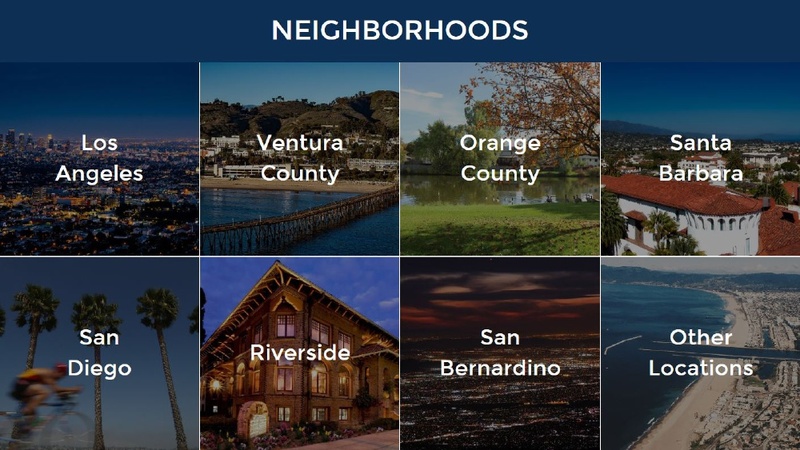 They have years of real estate experience in the Southern California markets both as a Broker and Investor of distressed real estate. 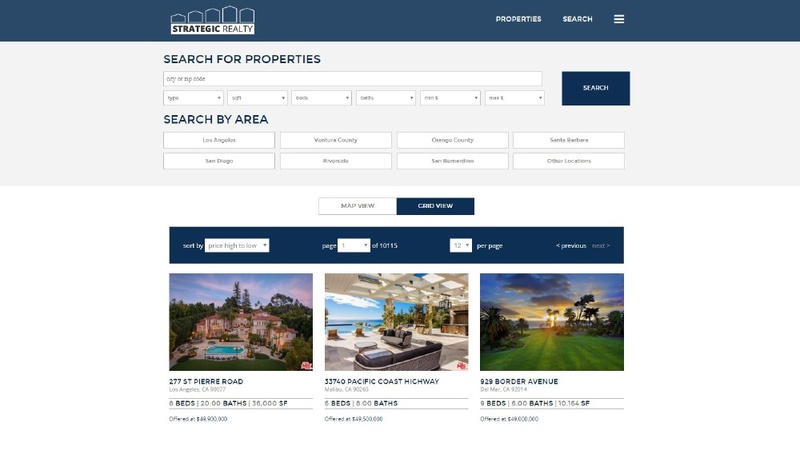 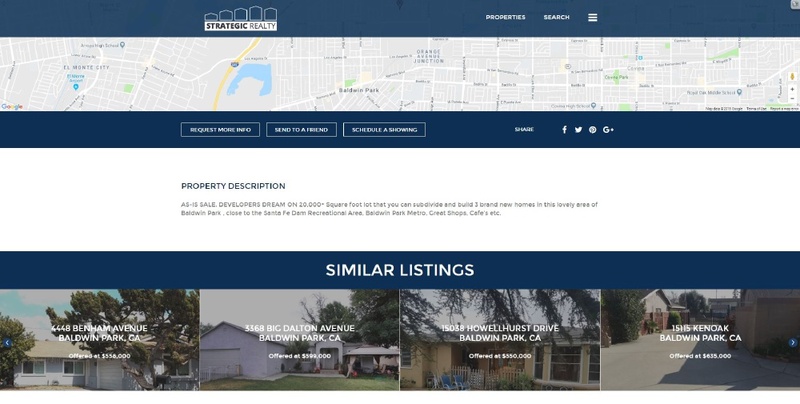 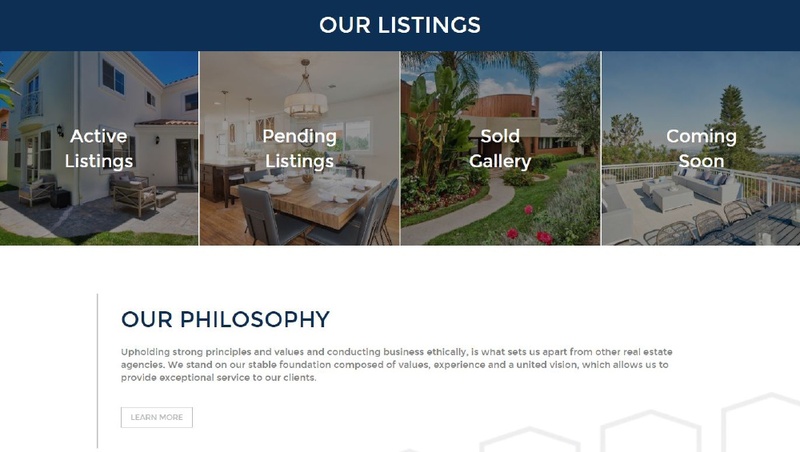 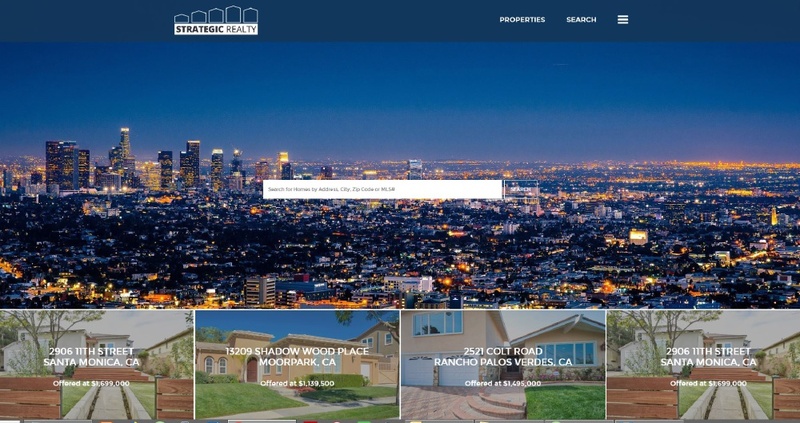 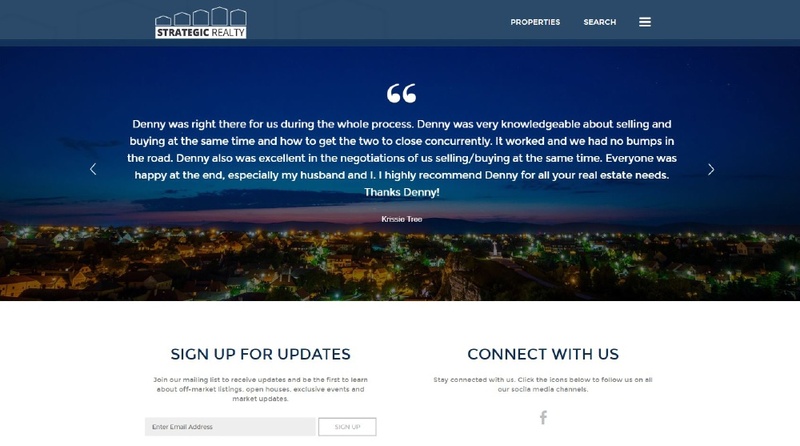 SM Sold was engaged to build a new website for the brokerage to showcase listings and their team through out Southern California.